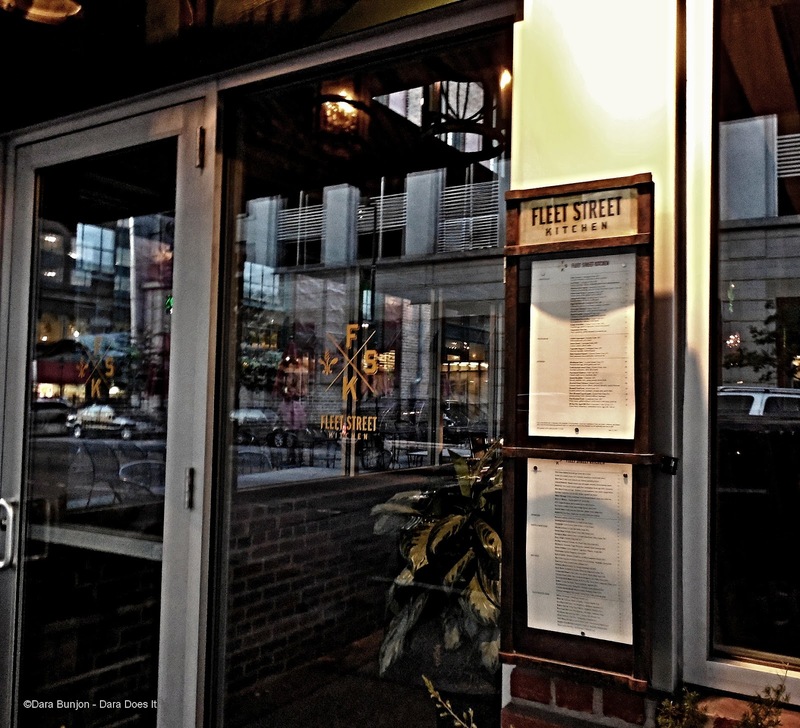 The more casual side to Fleet Street Kitchen their Tavern Room is entering its second rendition of their Wednesday night travel the world fare. Along with the Tavern Room’s menu of local fare both small and large plates that are offered nightly, chef is featuring a supplemental menu to take your taste buds airfare free across the globe. I had no idea they were doing this, thanks, Dara!